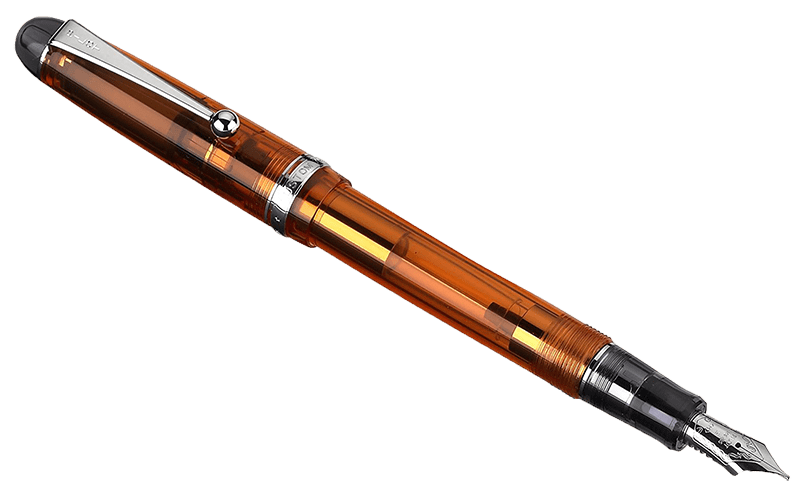 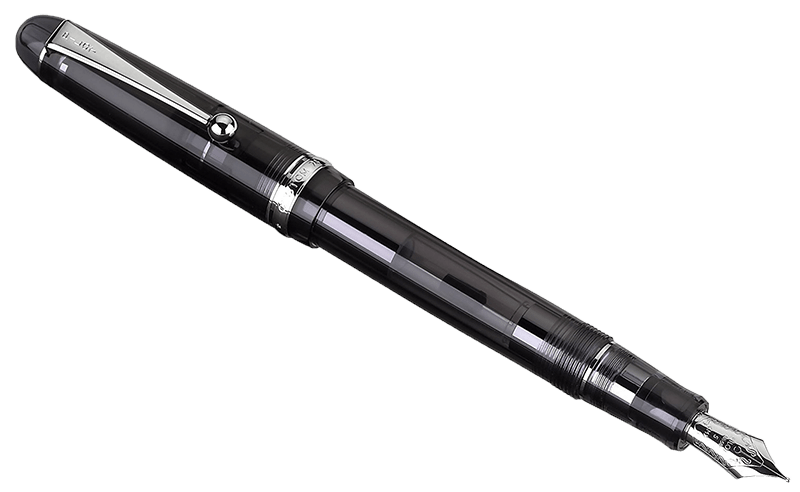 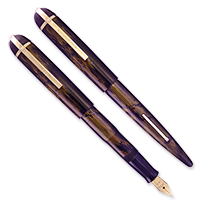 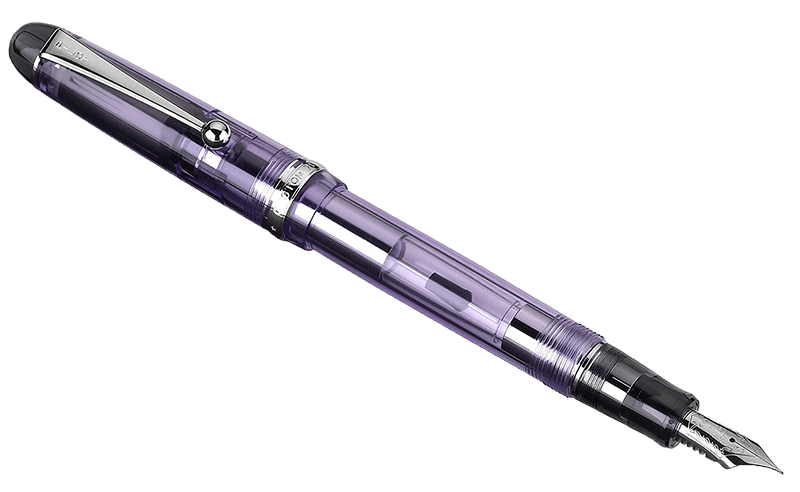 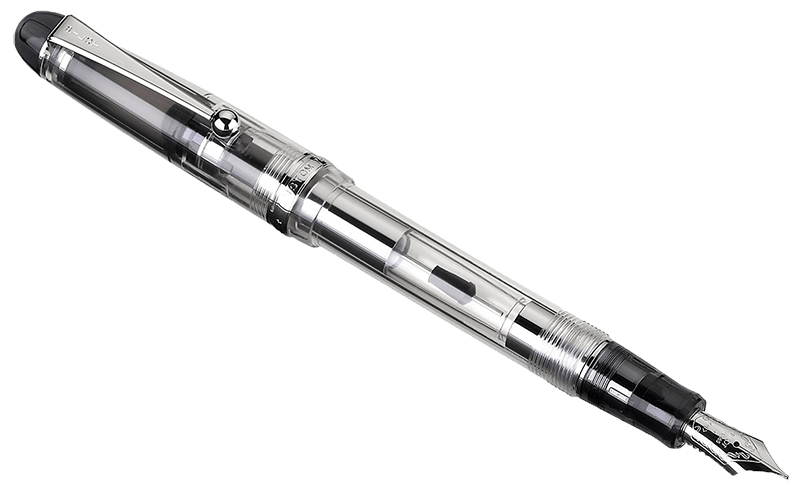 The Custom 74 is designed to delight the fountain pen collector and user with its translucent "demonstrator-style" barrel and archetypal embelluishments. 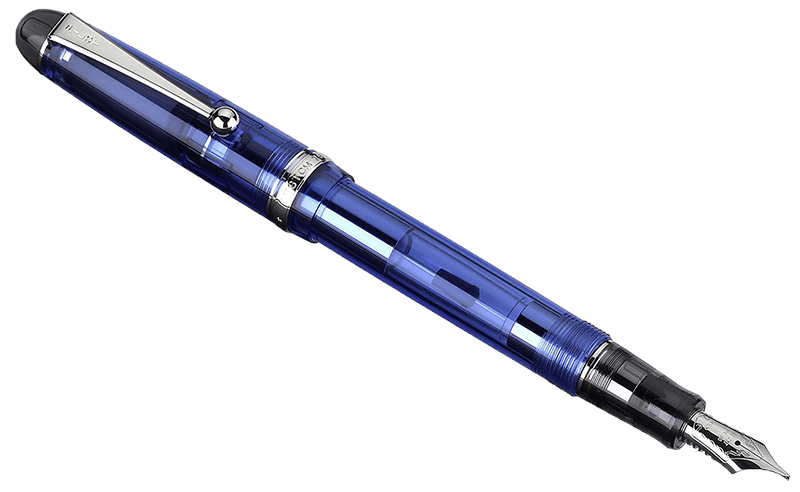 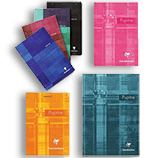 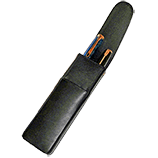 A special mechanism in the converter ensures a fluid and continuous flow of ink with no skipping for a premium, expressive writing experience. 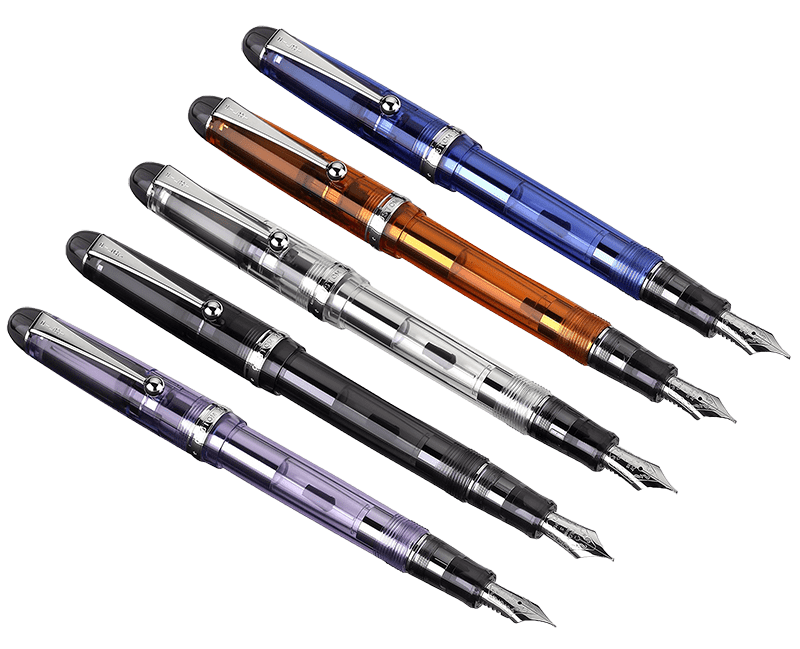 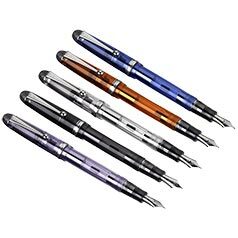 The nib is finely crafted from 14K gold and is available in fine, medium, or broad point sizes.The classical demonstrator pen is refillable for continued use with a cartridge or the supplied CON-70 converter and arrives in a striking prtesentation box.